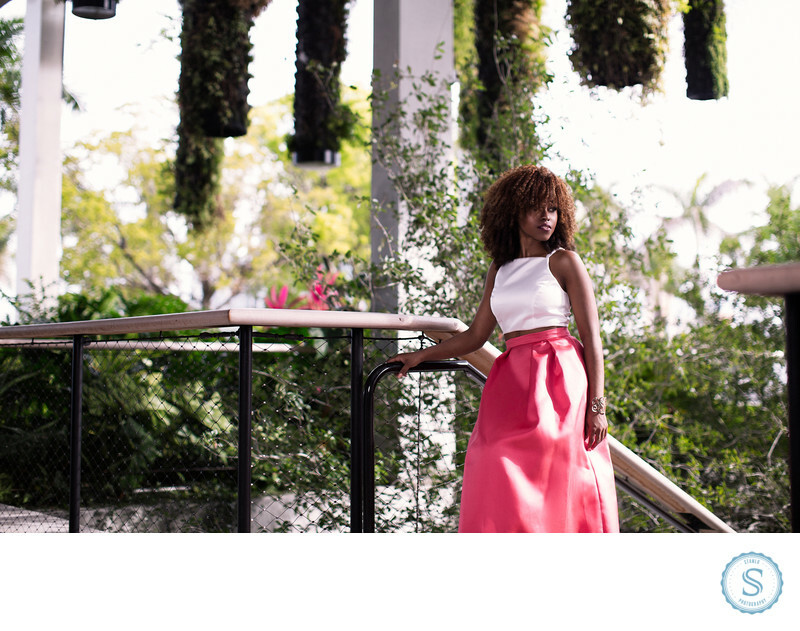 Mikki Dames Bahamas Model looks amazing in this fashion shoot. You can count on Stanlo photography for your portfolio. I have a great eye for amazing fashion pictures. Filename: mikki-dames-bahamas-model.jpg. 1/640; f/2.0; ISO 200; 50.0 mm.